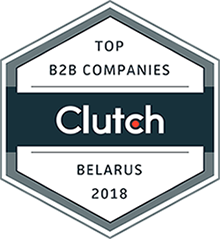 An independent B2B research agency Clutch has named XB Software one of the top software development companies from Belarus that demonstrate exemplary evidence of client satisfaction. 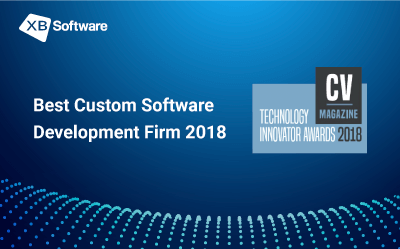 The research uses the proprietary framework, that is Leaders Matrix, which specifies each company’s focus on software and web development against their ability to render IT services reliably and in accordance with client expectations. 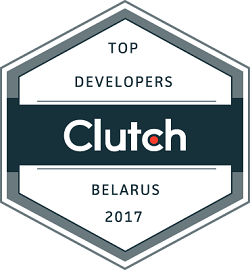 The analysts of Clutch research agency performed a deep analysis of software development companies that are based and work in Belarus. 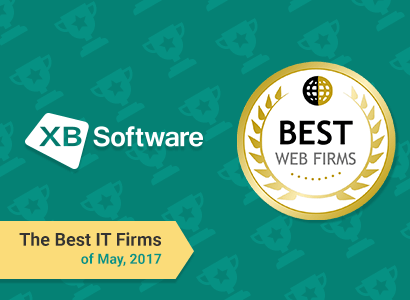 XB Software, among other IT companies, has gone through a dozen of quantitative and qualitative tests. 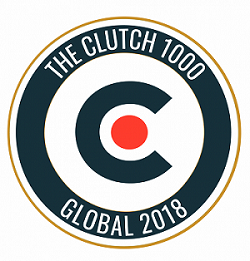 The analysts of Clutch considered such characteristics as company experience, industry recognition, technical certificates, market reach and positive client feedbacks. 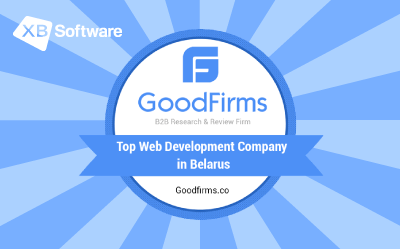 The full list of top 15 web development companies can be found here. 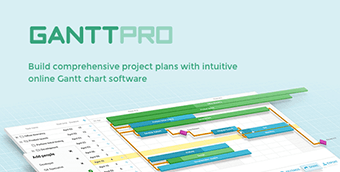 See also XB Software profile page on Clutch. 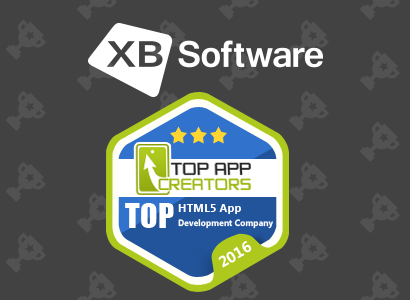 XB Software web developers staff includes devs with PMP certification and Ph.D. in IT, as well as certified Node.js and MongoDB developers, and other qualified specialists who contribute to successful project implementation. Clutch is an independent research company from Washington that defines top service providers around the world, that are able to satisfy the needs of their clients. The Clutch Leaders Matrix is an innovative research methodology that combines the best of traditional B2B research and newer consumer review services. 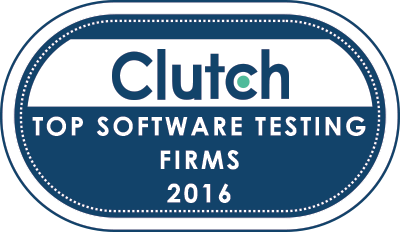 By now, Clutch has made a research of over 900 companies that work on 50+ markets. XB Software is an outsourcing IT company that renders a full range of qualitative web development and QA services. Founded in 2008, the company has established a reputation of a reliable partner for its clients. 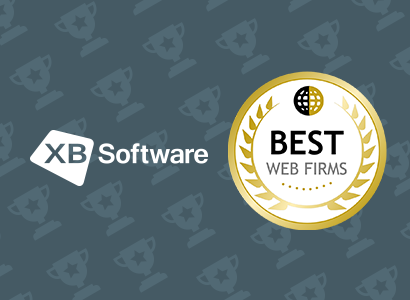 XB Software has delivered over 100 of successful projects for over 150 clients around the globe. 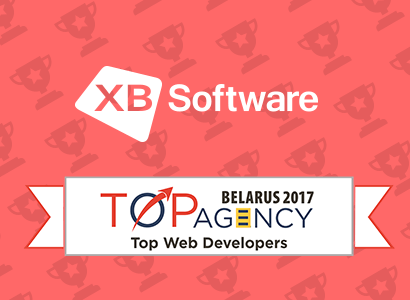 Since 2014, XB Software has been a resident of Belarus Hi-Tech Park.